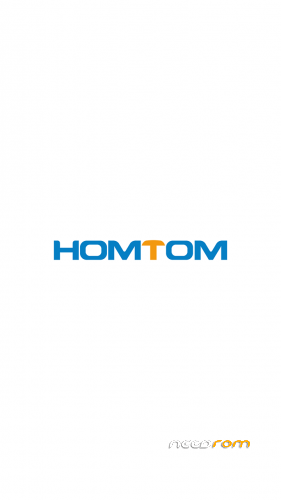 There’s already a thread for Homtom HT16. Why use another. Use the other or people will not know where your rom is! How to find out which revision? hi i have a problem, i did all step by step but now my phone dont work, when i turn on, appear the logo and later a few line of pixel, what can i do? Hi, same issue ,my screen also shows pixel lines.Do not usethis ROM!!! Уроды БАБЛО зарабатывают на прошивках !